Igor Tsyba created a simple animation using CAT. The dynamics of objects is controlled by a particle system. The particles are attached to the bones with deflectors. liquid is created using Max Fluids. 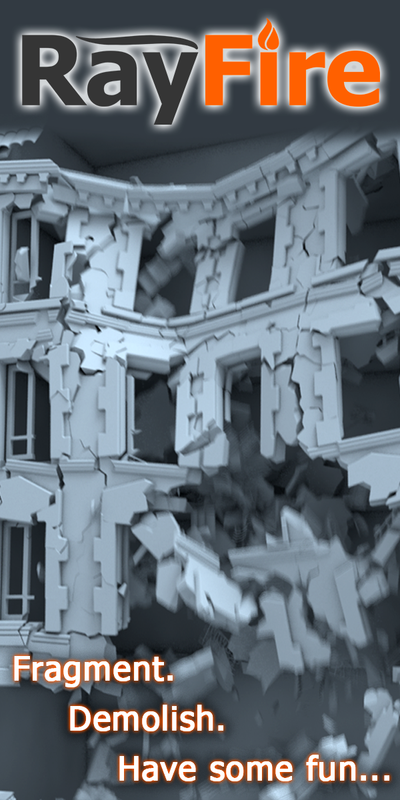 Render – standard Preview.